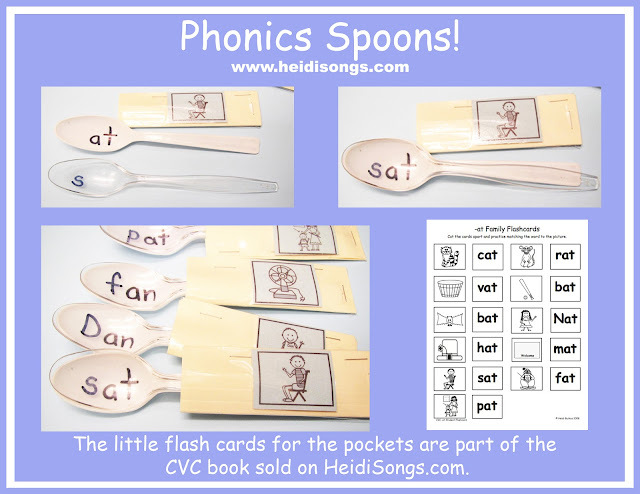 Common Core Literacy Centers: Phonics Spoons! 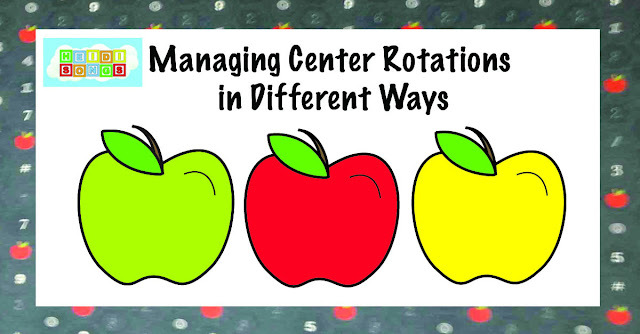 I have been working on creating a presentation that includes Common Core State Standard aligned independent literacy center activities for a while now, and I thought it would be fun to share some of them with you starting today and continuing on for the next couple of posts. I hope you enjoy them! I would love to know about your favorite kinds of learning centers, too! So if you have blog posts or pins to share, please let me know with a comment below. The kids look at the little picture on the sleeve of the pocket that I made, and then they find the correct two spoons that when placed on top of each other will make the word. Then they insert the spoons into the pocket! You could make this activity self checking by writing the CVC word on the back of the pocket, but I chose to display the large flashcards on a nearby pocket chart instead. I was a little worried that they would have trouble getting the spoons inside the pockets, but nobody did, thank goodness! I did staple the pockets so that they would stay a little bit “open,” though, if you know what I mean. I did not staple them completely flat. And then, I did not laminate them. I simply covered them with clear packing tape! I made the pockets out of file folders, as you can probably tell from the photo! I cut them just wide enough to accommodate the width of the spoons and just long enough for the length of the longest spoon. In my case, that was 2 3/4″ by 3 1/5″, folded in half to form the pocket. I was never able to find both clear and white spoons of the very same brand, so the spoons were not the same length or size, but it doesn’t seem to matter. I even pulled older spoons out from different bags that were left over from previous parties, etc, so there were several brands of spoons in there, and none of that made any difference. All of the round spoon heads fit together nicely, and they all seem to be interchangeable. This is the cover of the CVC book. I actually prefer the downloadable version, though! I keep the file on my computer and just print out what I need, whenever I need it. The little pictures on the pockets came from the CVC book from our website, but I am giving you a free download of the ones in the picture here! They came off of the student flashcards that I send home with the children. They are supposed to cut them apart and practice matching them up as a part of their homework. 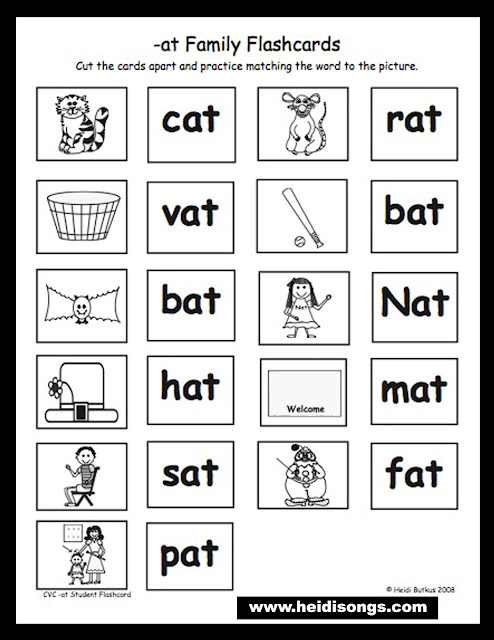 Then in the weeks following that, I give them some of the worksheets for their homework. One thing that I like about the book is that we do sell it in units, so if you only want to try just the section on the short i words, for example, you can buy a download of it for $4.00. That way you wouldn’t have to invest in the whole book right away if you were sure if it would meet your needs. Here is a free sample of the worksheets included in this volume. 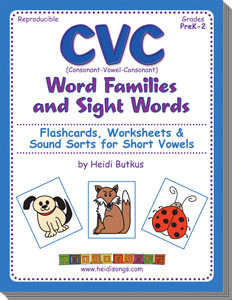 If you don’t see the word family unit that your kids need to work on, look at the second volume of my CVC book here. It has just about all of the three letter word families that anyone could ask for, I think! If you liked this post, then here are a few more that you may also like! Don’t forget to sign up for the email updates, too! 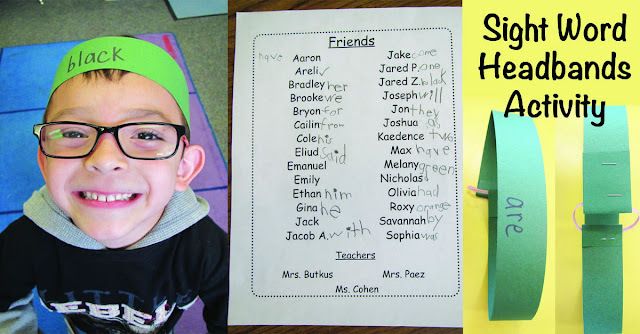 Hidden Sight Word Coloring Worksheets! 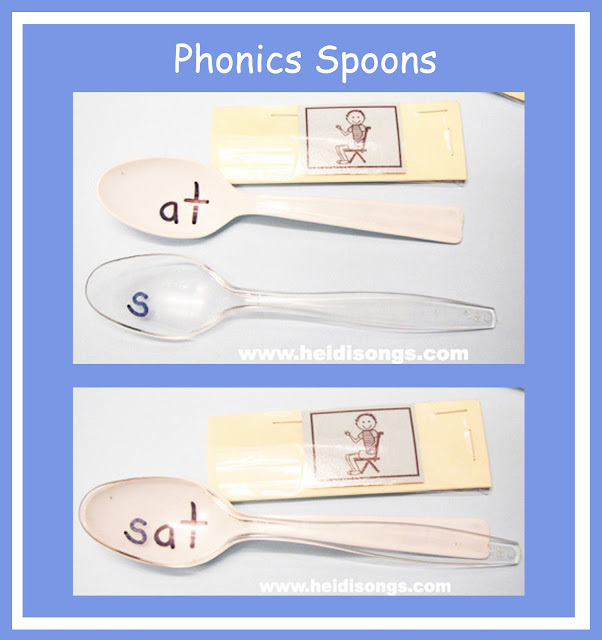 Thanks for the mention Heidi :) Love your adaptation of the spoons for word families, thanks for sharing! 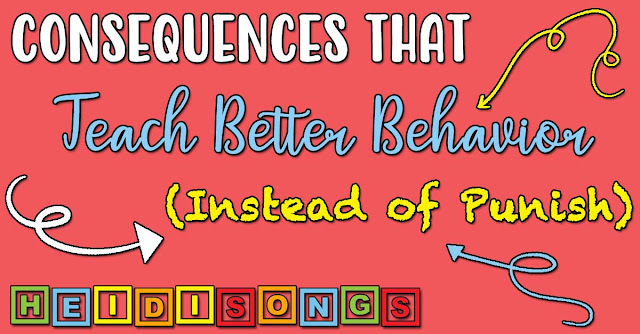 Thanks for the shout out Heidi :) I love your adaptation of the spoons for word families, thanks for sharing! Love this idea and could use it as part of a winter center with "hot chocolate" spoons! That's a great idea! Be sure to share a picture when you are done! I was thinking you could use library card pockets with the picture on it and then staple the middle of the pocket so that both spoons would slide into it! Nifty idea Heidi! Love the fact that they are manipulating things! That's a good idea, Randy! I bet that way, you could put the pockets into a file folder and keep it all organized that way, if you wanted to!